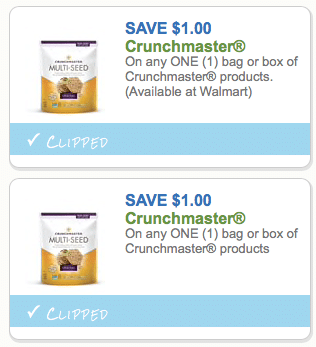 The one coupon states available at Walmart, but since it’s a manufacturer coupon, you can use it at any store that accepts coupons. 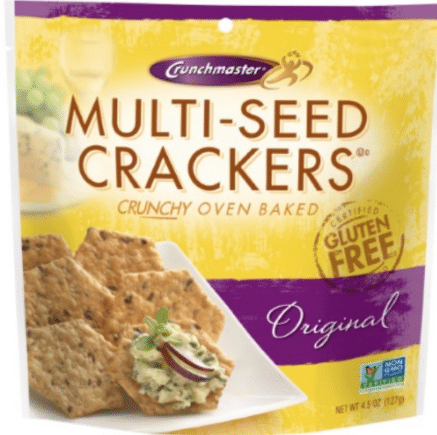 Walmart does have the best price on these gluten-free crackers though, so consider heading there. $.68 after coupon and rebate!